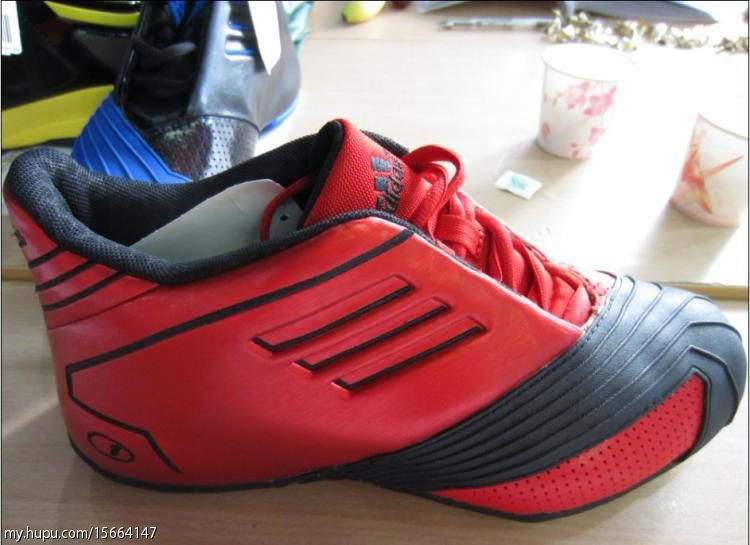 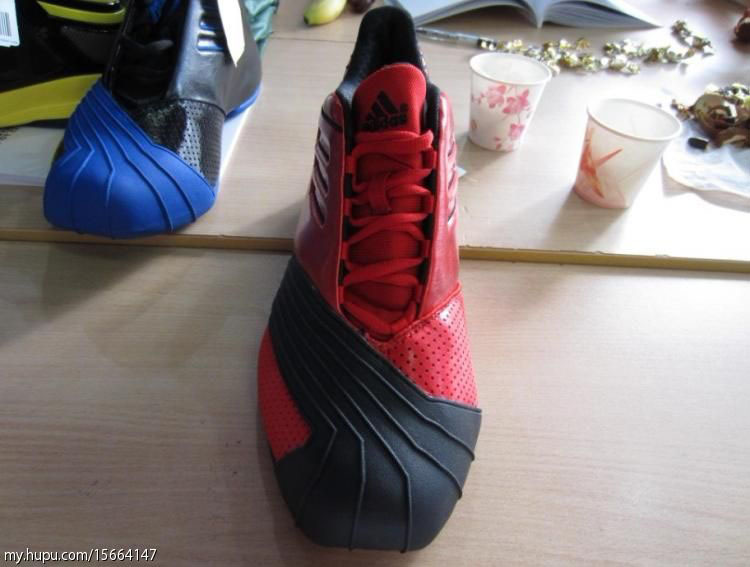 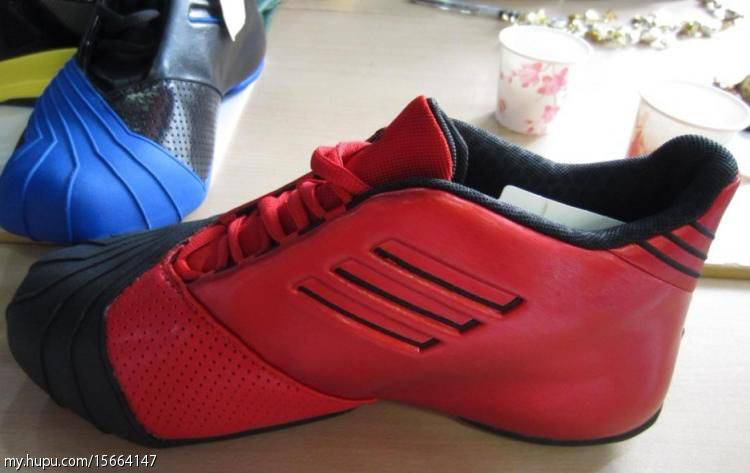 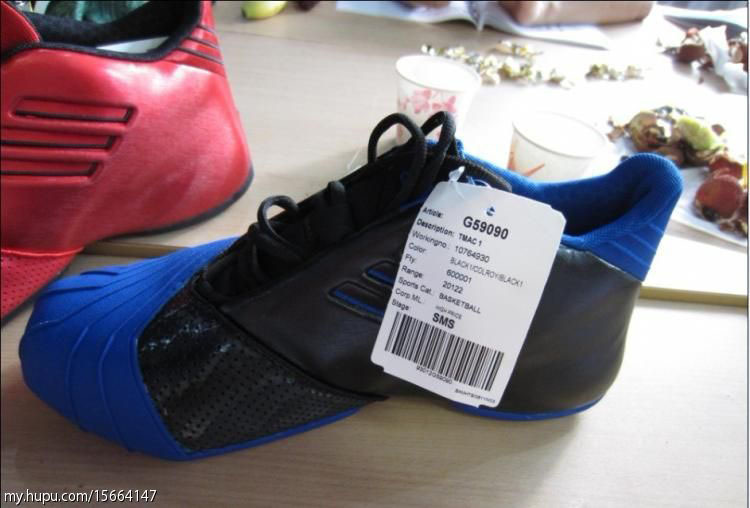 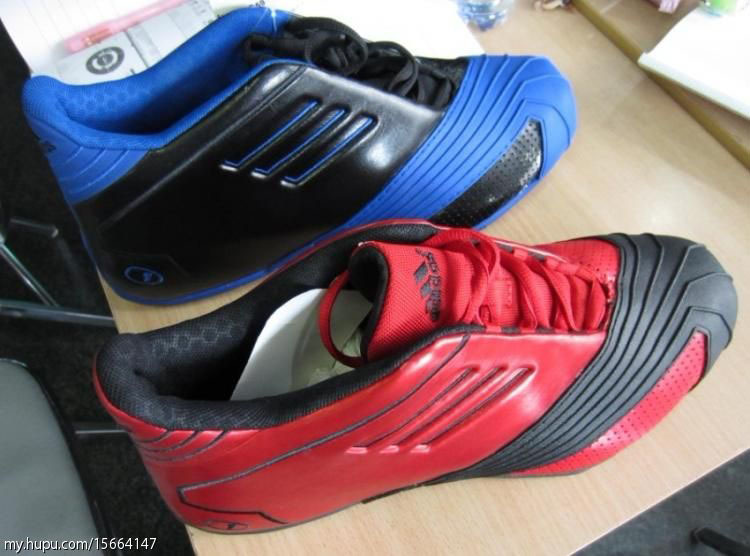 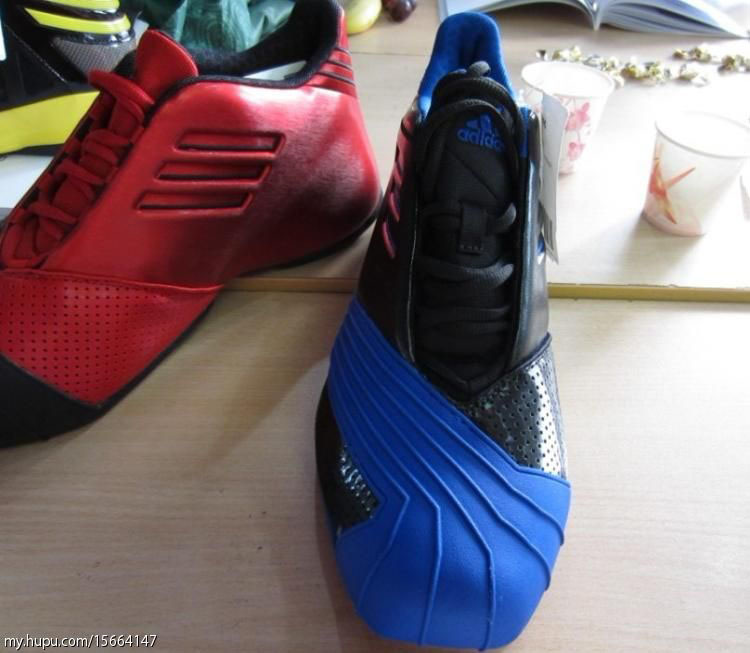 After scaling back the TMAC II for last year's Return of the Mac, adidas appeases Tracy McGrady fans by releasing a true-to-form TMAC 1 retro this summer. 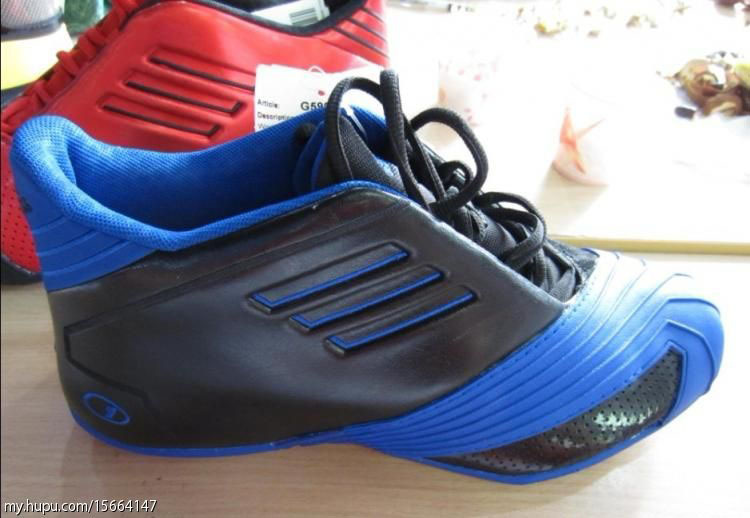 After scaling back the TMAC II for last year's Return of the Mac, adidas appeases Tracy McGrady fans by releasing a true-to-form TMAC 1 retro this summer. 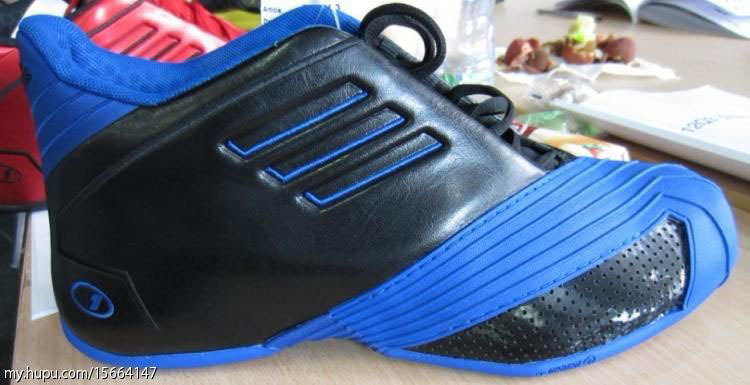 First released in 2002, McGrady's debut sig will be made available in the original Black/Collegiate Royal Orlando Magic colorway, as well as a Red/Black look that may be linked to his time with the Houston Rockets. 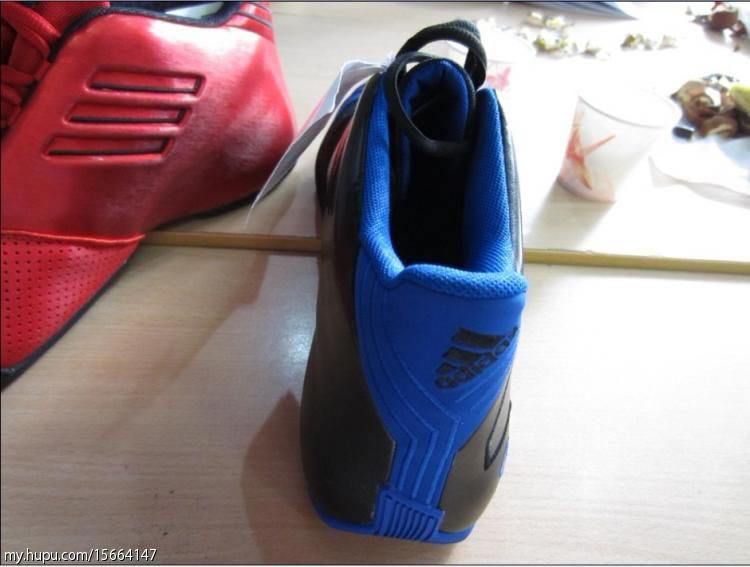 The shoe's notable features include a molded synthetic upper, perforated panel near the toebox and modified shell toe design. 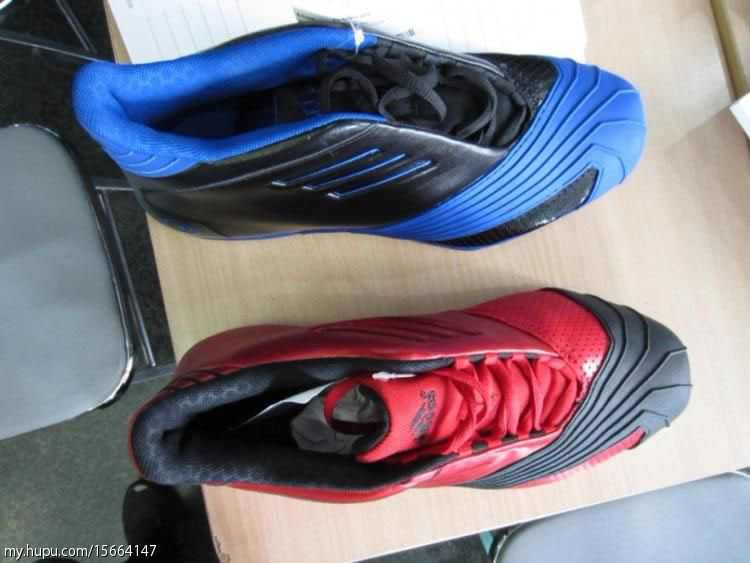 The other piece of good news? 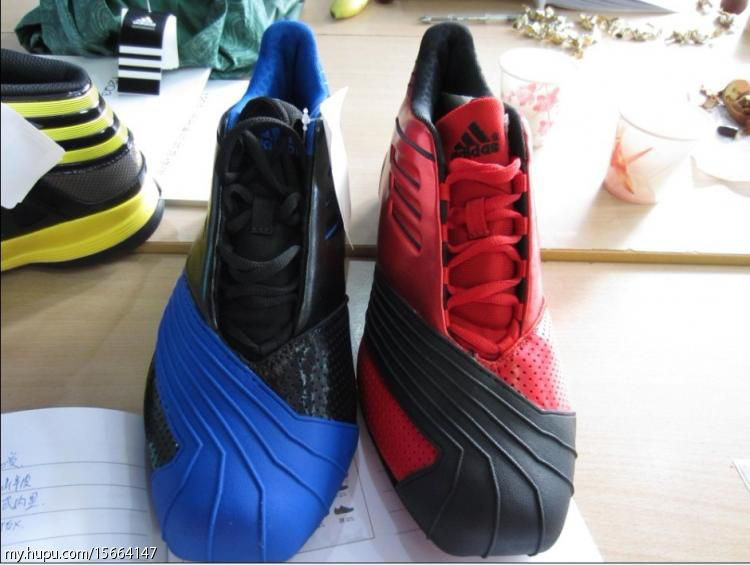 T-Mac is still down with the Stripes, so we won't have to suffer through one of those awkward retro re-branding moments. 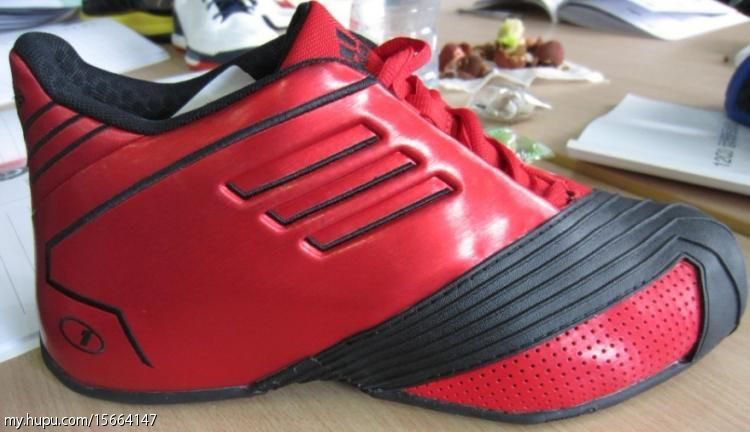 Look for the TMAC 1 retro to hit stores as soon as August.